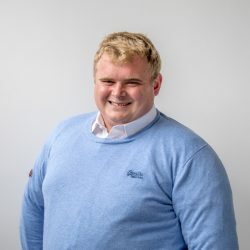 The majority of dairy farms who made the switch to once-a-day milking in recent years are very happy with this move, according to Vincent O’Dwyer. O’Dwyer, a science teacher in Scoil Ruain in Co. Tipperary, highlighted the recent findings from a BT Young Scientist entry from Lisa Millerick, a fourth year student in the school. As part of the project, the student surveyed over 45 farmers, who operate both a once-a-day (20) and twice-a-day (25) production system, he said. From the results, he said, the majority of once-a-day farmers surveyed would not make the switch back to twice-a-day milking. The results from farmers who operate a once-a-day system indicate that the majority of these farmers will not go back to twice-a-day milking. 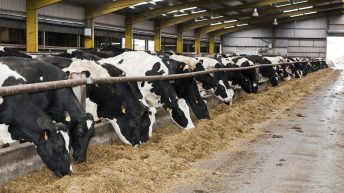 However, the results indicate that there is a yield drop associated with the move to once-a-day milking, but the quantity of milk solids produced increases, he said. Over half of farmers took a hit to their income when making the switch to once-a-day milking. Cow numbers on once-a-day farms increased following making the switch from twice-a-day. 80% of the farmers surveyed indicated that the health of the herd increased since moving to once-a-day milking. 100% of farmers had no regrets about making the switch to once-a-day milking. 90% of farmers surveyed said they would not return to twice-a-day milking. O’Dwyer also said that the project aimed to understand why more farmers in Ireland were not operating once-a-day milking systems. To fully understand this, he said, that the student interviewed over 25 farmers who milk twice-a-day to see how they feel about milking once-a-day. 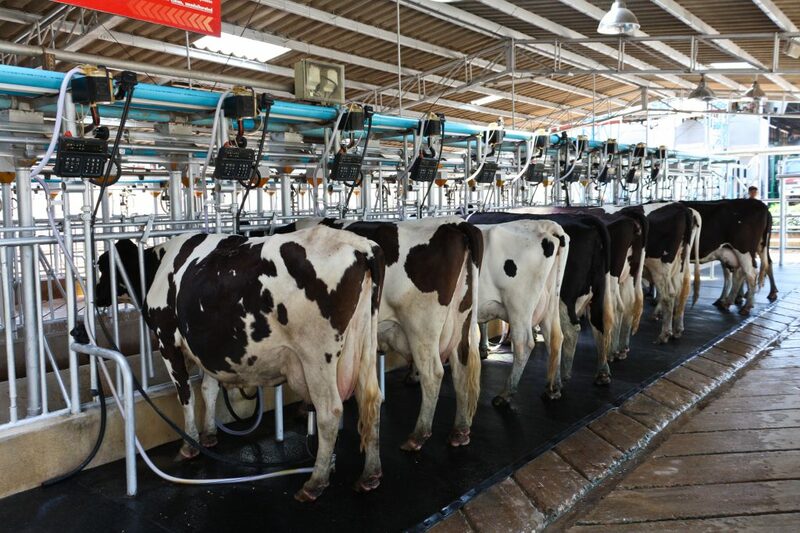 The majority of farmers milking twice-a-day think once-a-milking is a great idea. 10% of these farmers viewed it as a lazy option. 60% of farmers said the main disadvantage from once-a-day milking would be the drop in income. 80% of the farmers surveyed viewed once-a-day milking as an opportunity to increase the amount of free time they have. 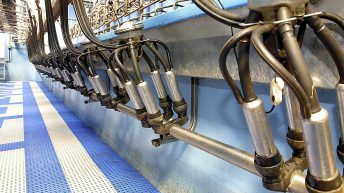 55% of farmers who operate a twice-a-day milking system say their system is financially rewarding. 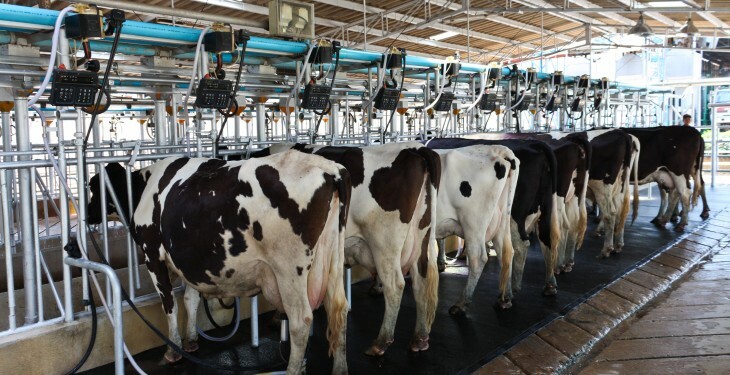 55% of farmers also say that they are comfortable with milking 100-140 cows daily. The BT Young Scientist Exhibition will take place on January 6-9.